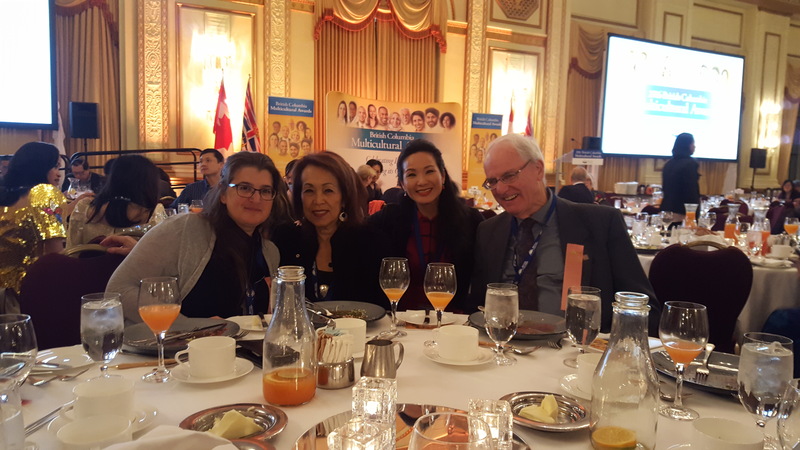 VAHMS was honoured to be one of 150 organizations nominated for a Multicultural Award at the BC Multicultural Awards. Dinner and entertainment at the Fairmont Hotel were wonderful! Pictured from left to right are Mariam Bouchoutrouch of PIRS ED, VP of VAHMS Beverly Nann, VAHMS Director Esaine Mo Verney and VAHMS President Ken McAteer. 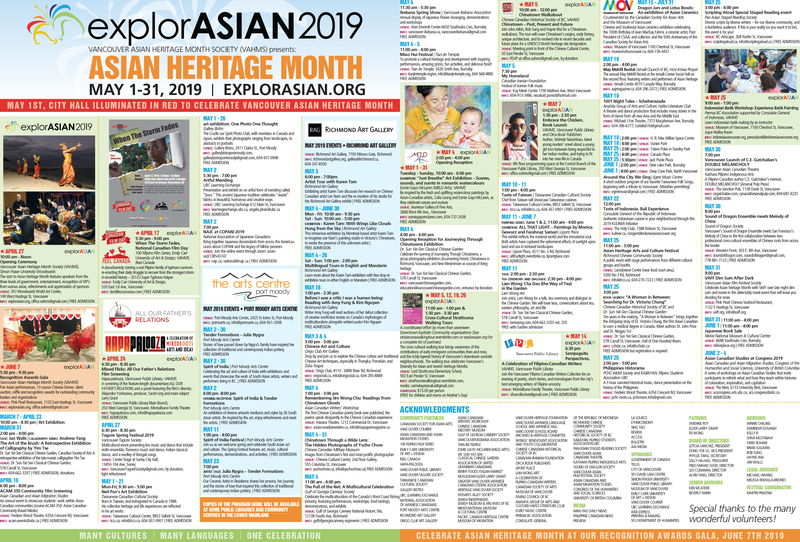 Tags: BC Multicultural Awards, explorASIAN. Bookmark the permalink.